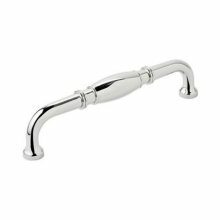 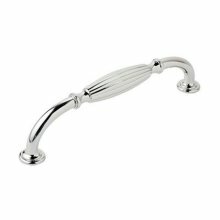 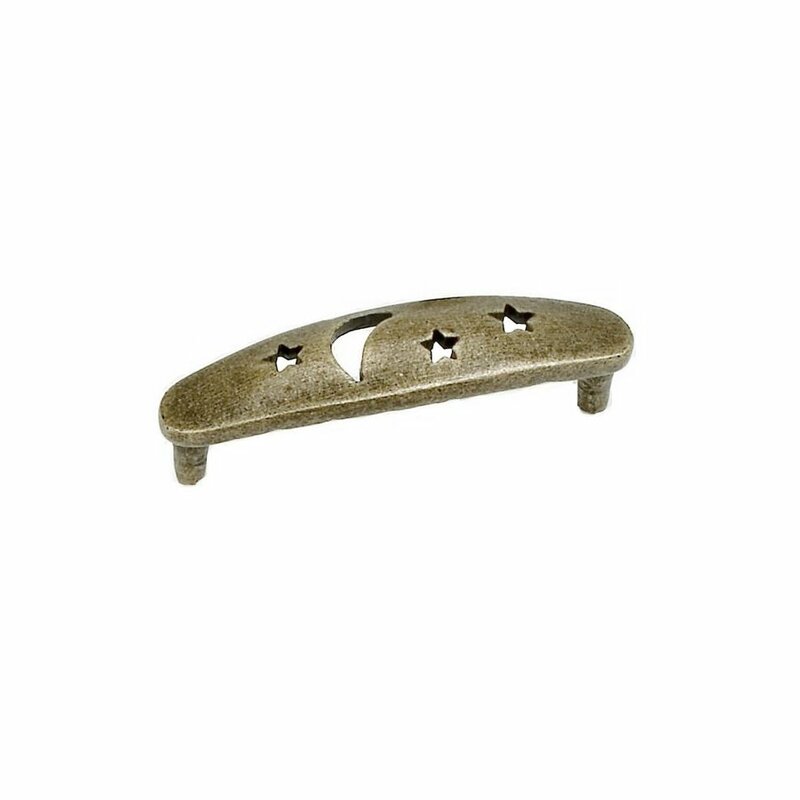 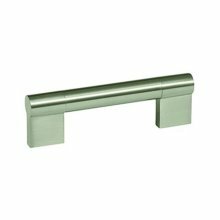 Center to Center Size: 3"
Pull Center Polished Nickel - 128 mm. 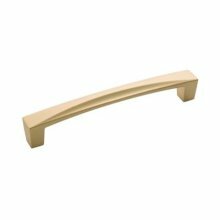 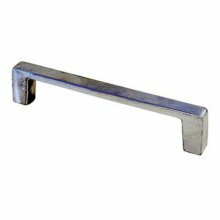 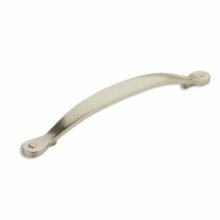 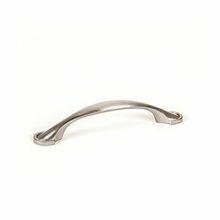 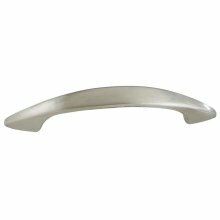 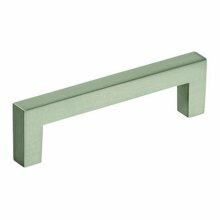 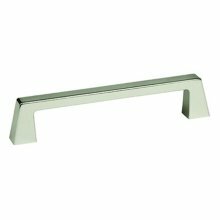 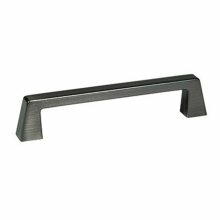 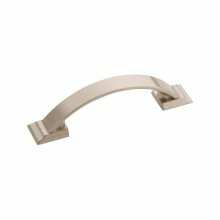 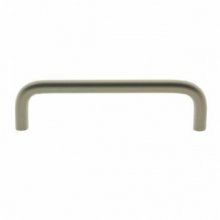 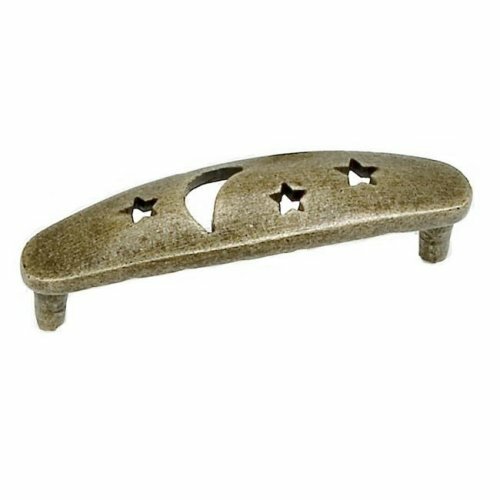 Pull Center Satin Nickel - 96 mm. 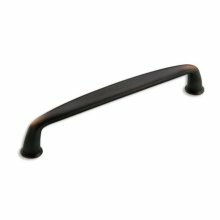 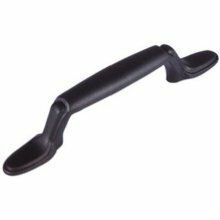 Pull Center Gunmetal - 128 mm.